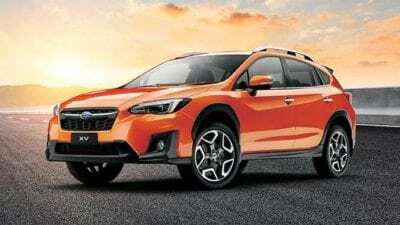 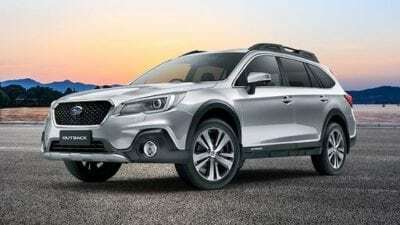 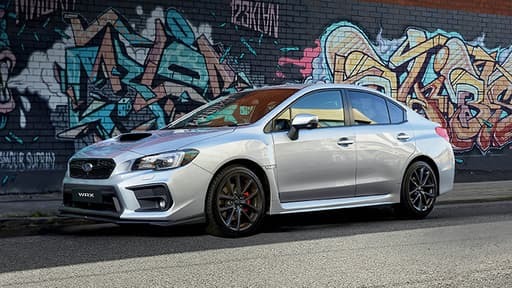 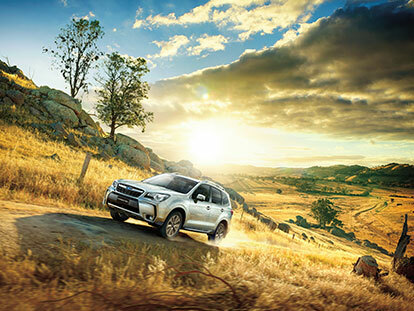 If you’re looking to buy a New Subaru or Demo Subaru check out our fantastic Subaru offers. 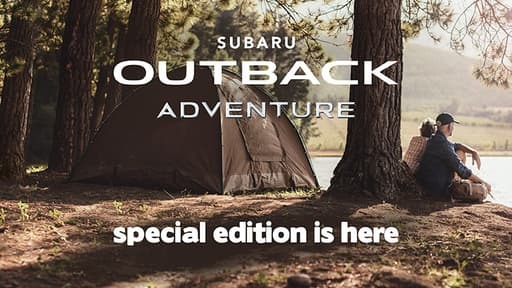 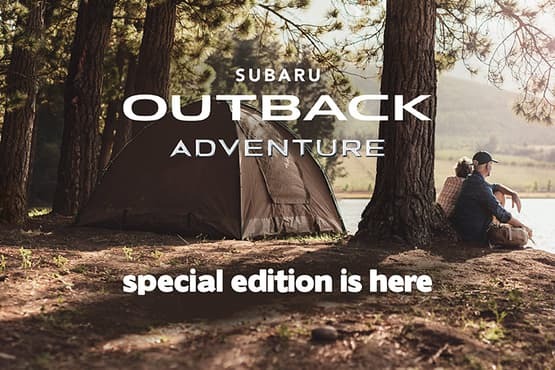 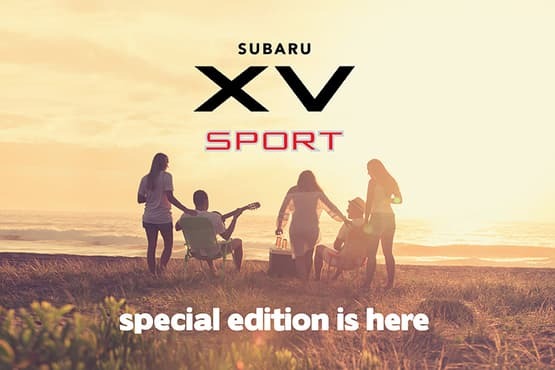 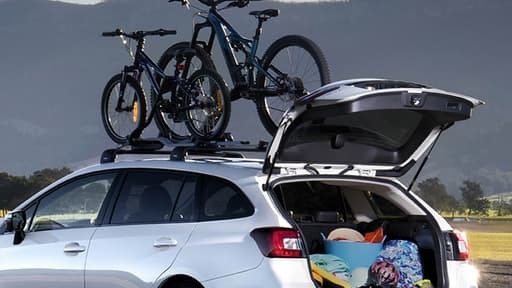 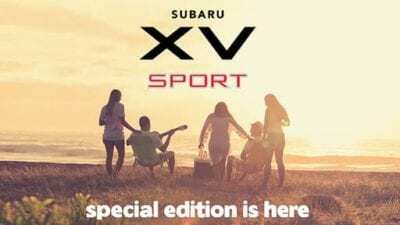 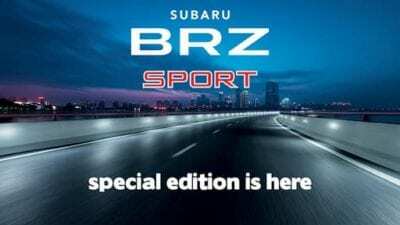 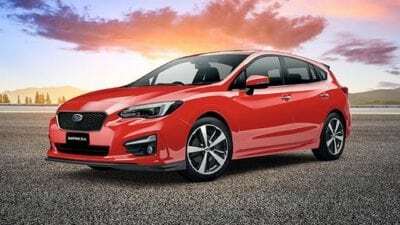 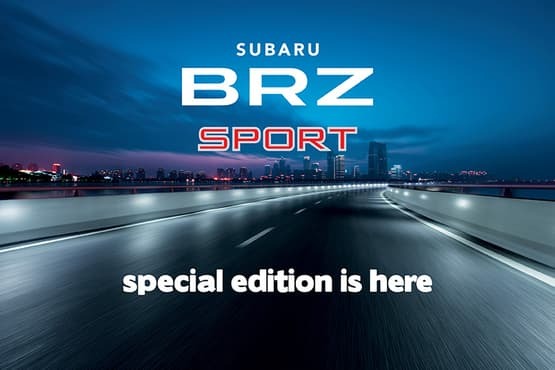 Our Subaru latest offers are updated regularly to ensure our customers get excellent value every time they visit our Hervey Bay dealership. 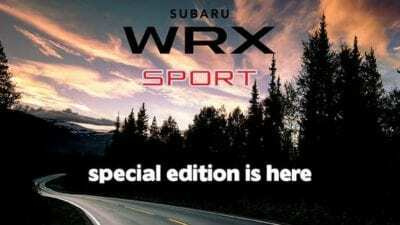 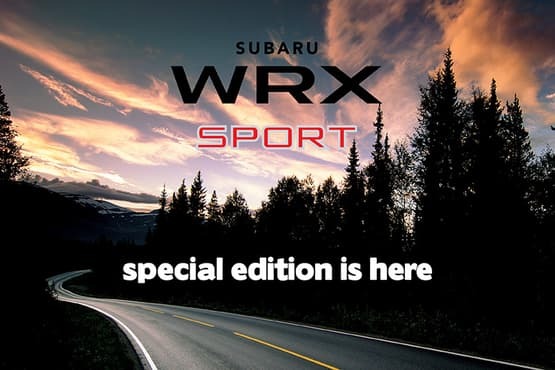 You can view the latest Subaru offers, or to learn more, Contact one a member of our friendly sales team at Port City Subaru today!